The clocks have just gone back which means the days are shorter, the nights are longer and there’s a a cold chill in the air. All of this means only one thing; Autumn has finally arrived! I’ve noticed cosy knitwear and gorgeous denim pieces in the stores recently and it’s making me excited to update my wardrobe for the new season. 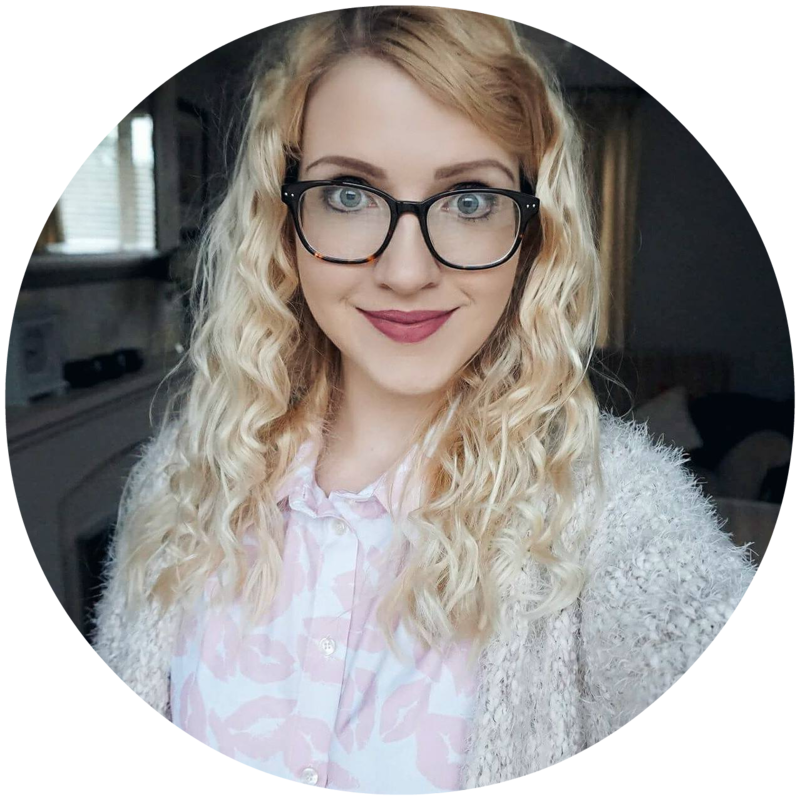 I’ve styled up two outfits with my favourite knitwear and denim from Pretty Little Thing and I’m excited to share them as I’m sure you will love the pieces just as much as I do. I’m getting serious 90’s vibes from the first outfit and I love the contrasting blue and white stripe design. The thin knit t-shirt is the perfect transitional piece for those days that it’s too cold to wear a t-shirt but not quite sweater weather. I’m a 90’s kid so when I spotted this on their website I knew I needed it in my wardrobe, anything that gives me 90’s vibes is a must. 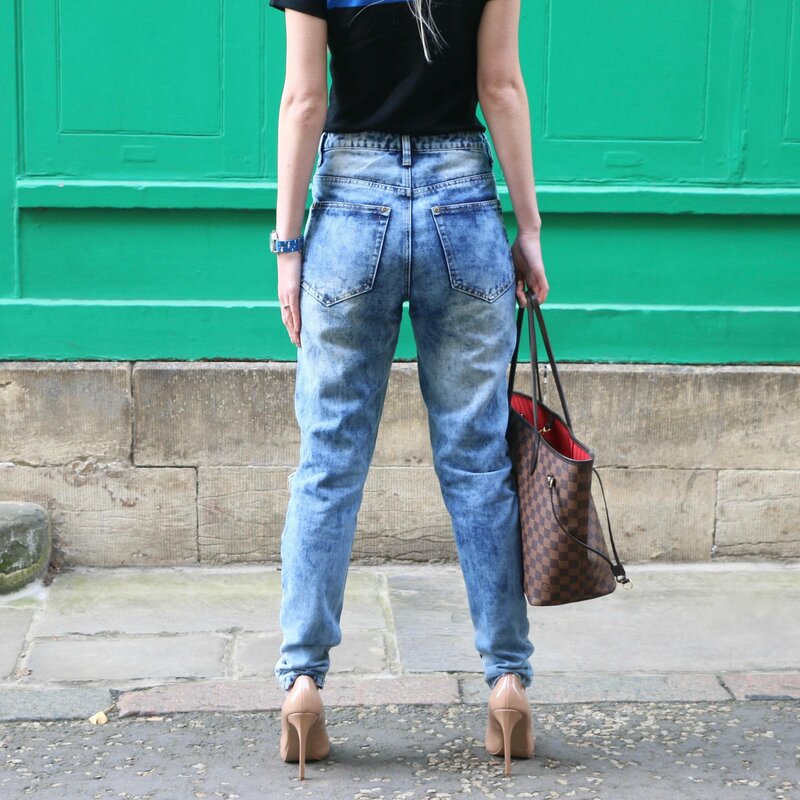 I’m loving the distressed trend at the moment and I’m also a lover of mom jeans so I feel in love with these jeans as they’re a combination of both! They’re perfect to style both up or down and the distressed detailing always looks chic and stylish. The marble wash makes these jeans stand out a little more and they look great both with a pair of heels and flats. 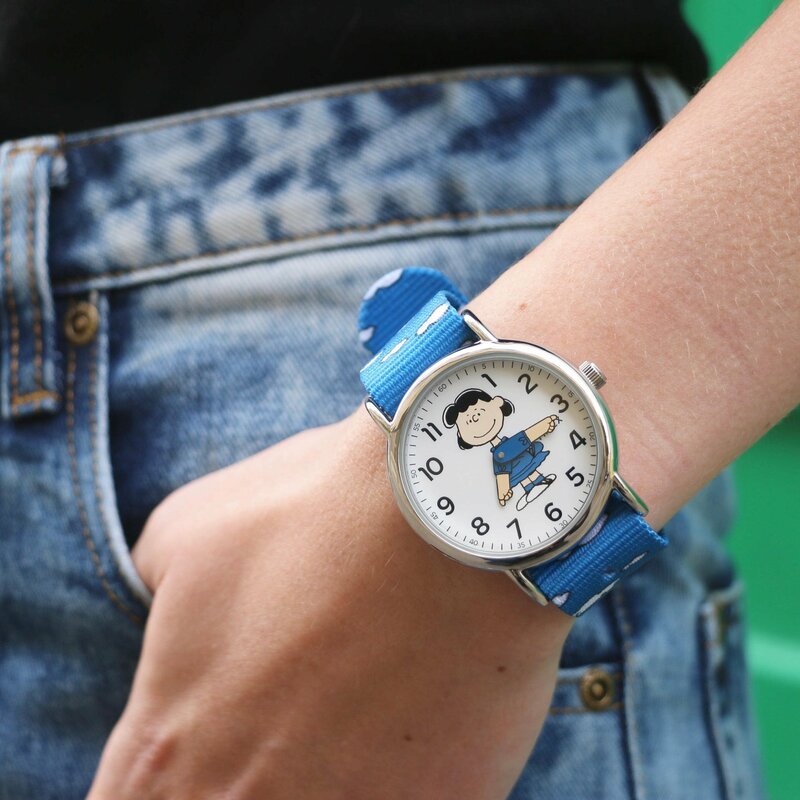 Keeping with the 90’s style this watch is from the TIMEX x Peanuts collection and it reminds me of my childhood. I used to love Peanuts when I was younger however Snoopy and Charlie Brown steal the spotlight so I was very happy when I found out they included other characters such as Lucy and Linus! Charles Schulz characters are modern icons so I love this collaboration and the cloud strap is gorgeous and coordinates with her dress. I also love that the hands of the clock are Lucys arms which is a lovely little detail and the watch face lights up so you can still use it in the evening. In the stores there are a lot of autumnal coloured pieces such as burgundy and mustard, however just because it’s getting colder doesn’t mean that I don’t want to wear beautiful pastel colours anymore. This jumper is in the most beautiful dusty pink colour and is exactly what I’ve been looking for! Even though it’s cropped it’s a really nice length as doesn’t leave a gap if you’re wearing hight waisted jeans and has a slash neckline which give the jumper a little more character. Black high waisted skinny jeans are a staple in my autumn/winter wardrobe as they look good with almost everything and are simple to style. The majority of my jeans are high waisted as they’re very flattering and are perfect if you’re looking a creating a capsule wardrobe. 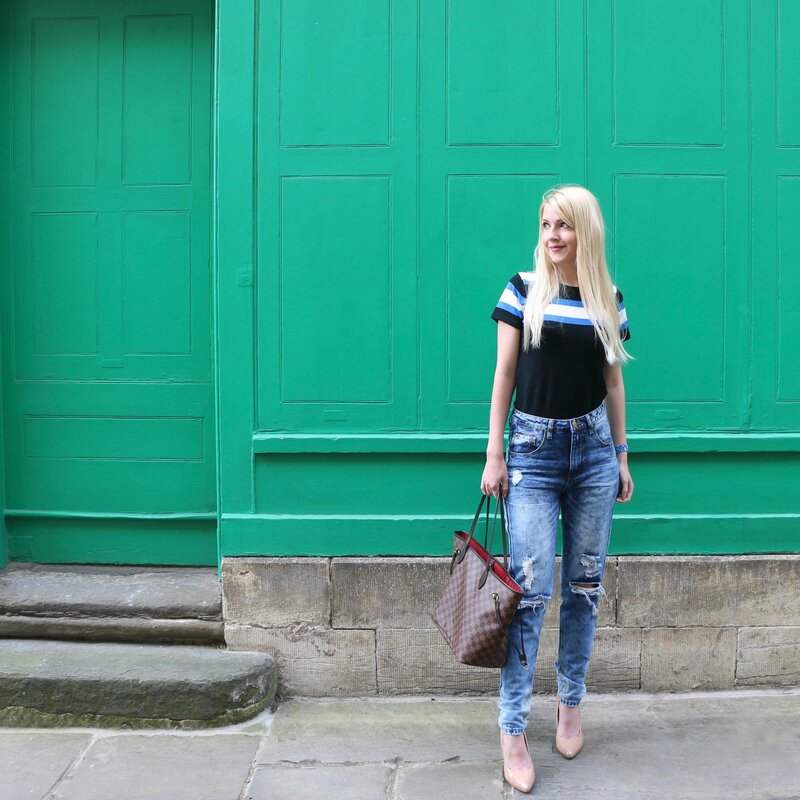 Whilst I don’t have a capsule wardrobe myself I do have a few pieces which I plan a lot of my outfits around as they go with so many different pieces, and these jeans are on of them. You really can’t go wrong with knitted jumpers, skinny jeans and a bobble hat around this time of year. You may know that I absolutely love bobble hats and own them in many different colours, they’re super cosy and cute. This jumper is available is so many different colours so if pale pink isn’t what you’re looking for this season, then don’t worry as they have a range of different colours in this style. 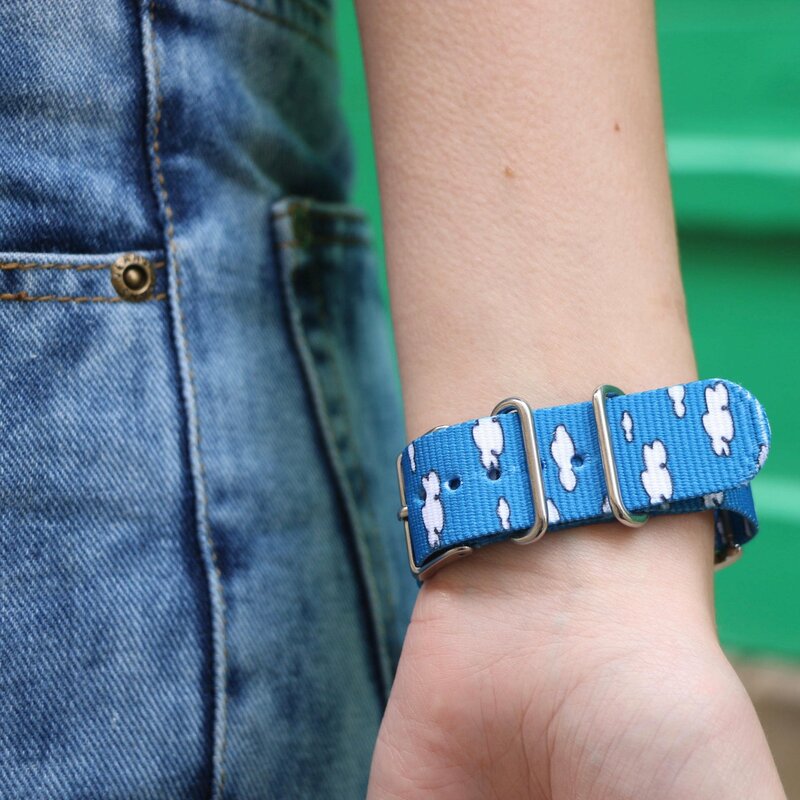 As an added detail on the jeans there is a zip at the bottom on both sides, it’s little things like this that make your outfit more stylish and more special. 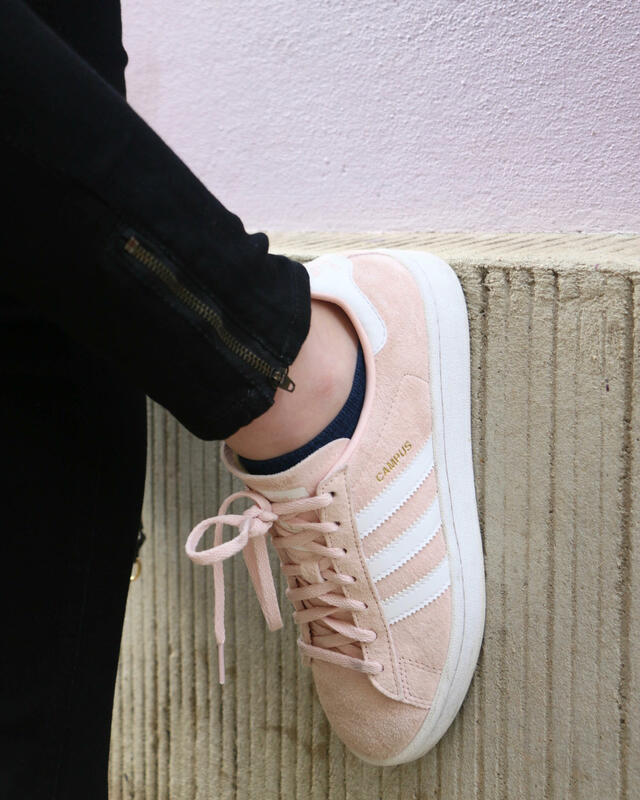 These Adidas Campus trainers compliment the outfit perfectly as they’re almost the same shade of pink as the jumper. I’ve not long got back from holiday and wore these over the two weeks where I did a lot of walking and was surprised how comfy they were. I’d love to know if you’re excited to wrap up and if you’ve had a chance to look at the knitwear on Pretty Little Thing as they have so many lovely pieces. These are both really interesting looks, and combinations that are great for the winter. Your baby pink jumper is lovely, especially paired with your Adidas trainers – however it would look just as great with boots and the same pair of jeans! Love the pink sweater and those shoes! So cute! !